Arctic charr (Salvelinus alpinus L.) were historically present in two lochs in south west Scotland: Loch Grannoch and Loch Dungeon (both in the Kirkcudbrightshire Dee catchment). These charr died out because of acidification. The low pH also had a severe impact upon the trout populations but they did just hang on. In recent years water quality has improved in these lochs and the trout population has recovered significantly especially in Loch Grannoch. A feasibility study aimed to ascertain whether the loch was suitable for sustaining a re-introduced population of Arctic charr was completed by GFT in 2016/17. 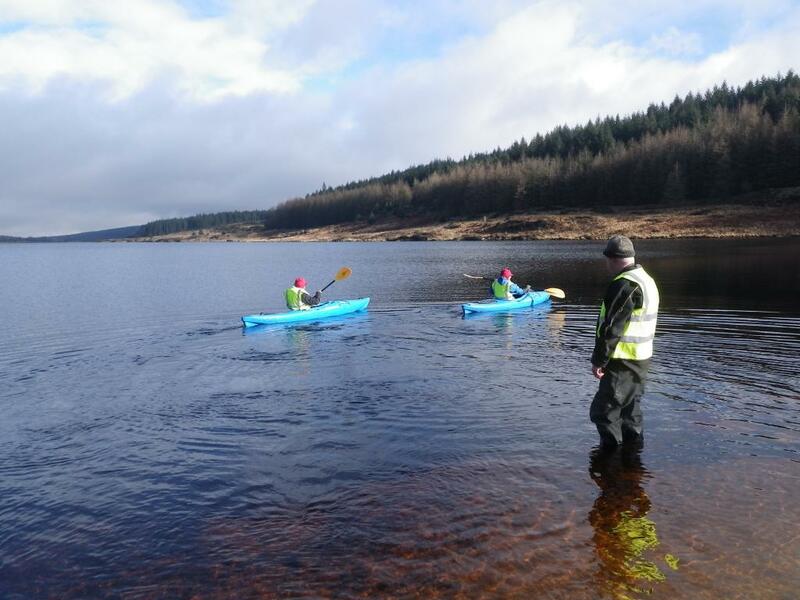 A survey, using kayaks, of spawning substrates around the perimeter of Loch Grannoch was completed and concluded that there was ample good quality spawning material which an introduced population of charr could use for spawning. This supported records suggesting that charr used to spawn along the shoreline each autumn. The possible interaction between trout and charr was also considered and it was concluded that there was no potential concern. Due to the health of the trout population it was felt there would be sufficient food to support charr. 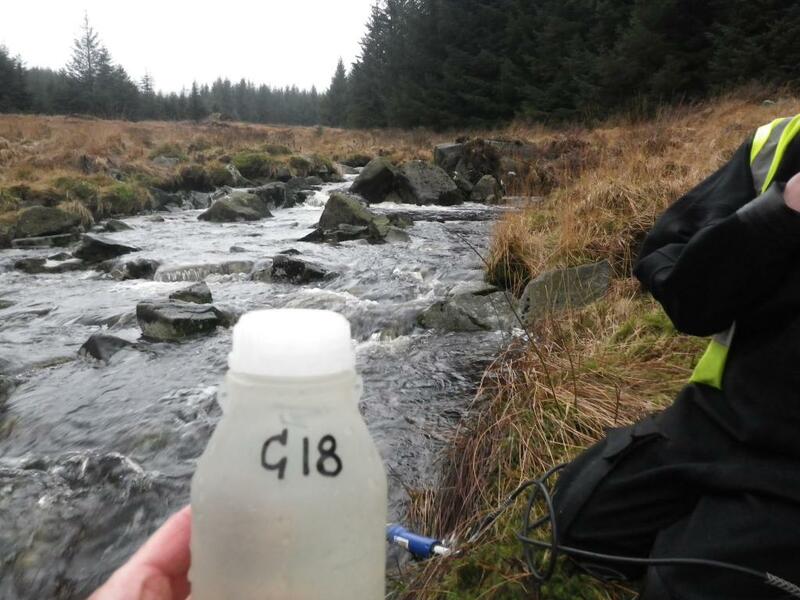 Water quality was assessed in Loch Grannoch and the main inflowing tributaries during the period expected to cover from fish spawning through to egg hatch. 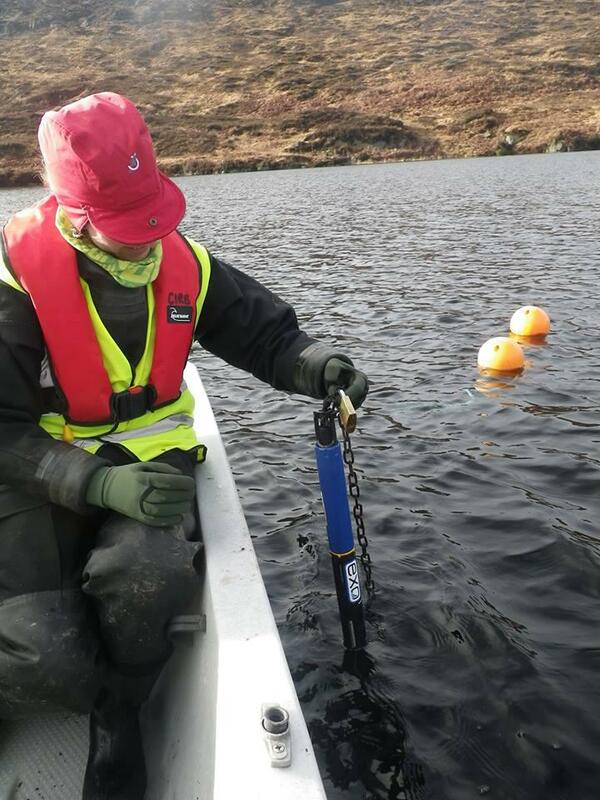 Spot sampling was undertaken to look at pH, dissolved oxygen and labile aluminium levels and a multi-parameter sonde was installed in the loch which continually recorded the pH of the water over three months. 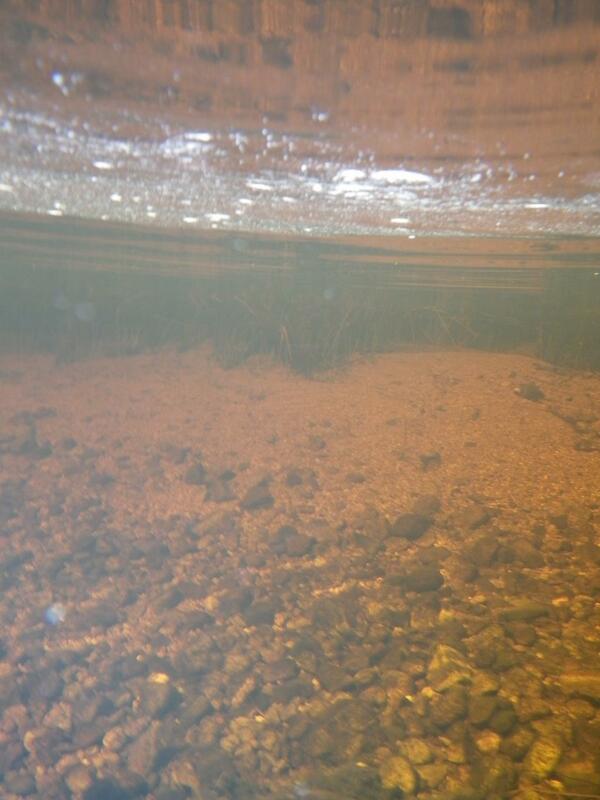 Water samples in the loch were collected near the surface and at a depth of 20 m where charr would be expected to live. Oxygen levels in the water column were sufficient for charr at all times. The labile aluminium concentrations were found to have improved in comparison to historical loch data, supporting the believe that pH levels are recovering. The loch pH readings were all below pH 5 apart from on one occasion. In the burns the pH fluctuated more, between pH 4.1 and pH 5.59. Discussions were held with SNH regarding the Scottish Code for Conservation Translocations. 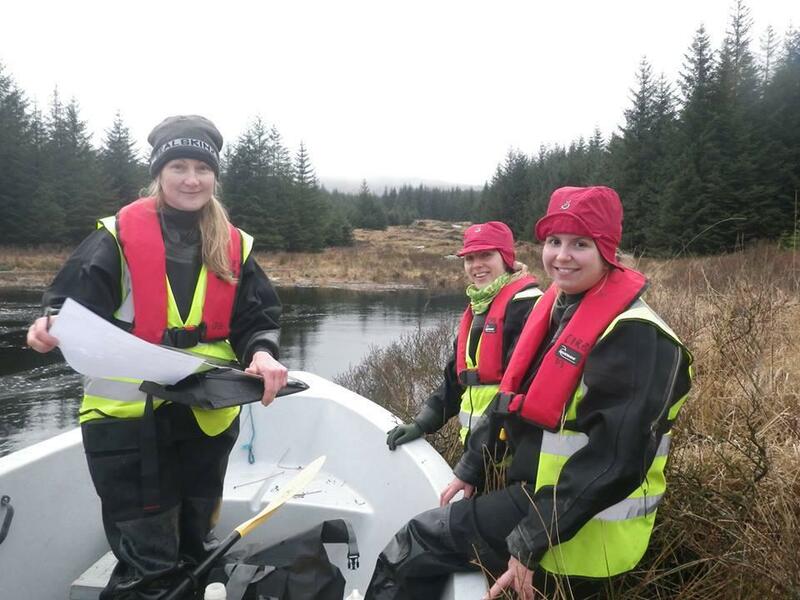 The investigation into the suitability of the loch to support a population of Arctic charr concluded that only the pH of the loch is the limiting factor. Expert opinion was sought and the consensus was that since the loch water was almost consistently below pH 5, then it was unfortunately still too early in the recovery of the loch to re-introduce Arctic charr. 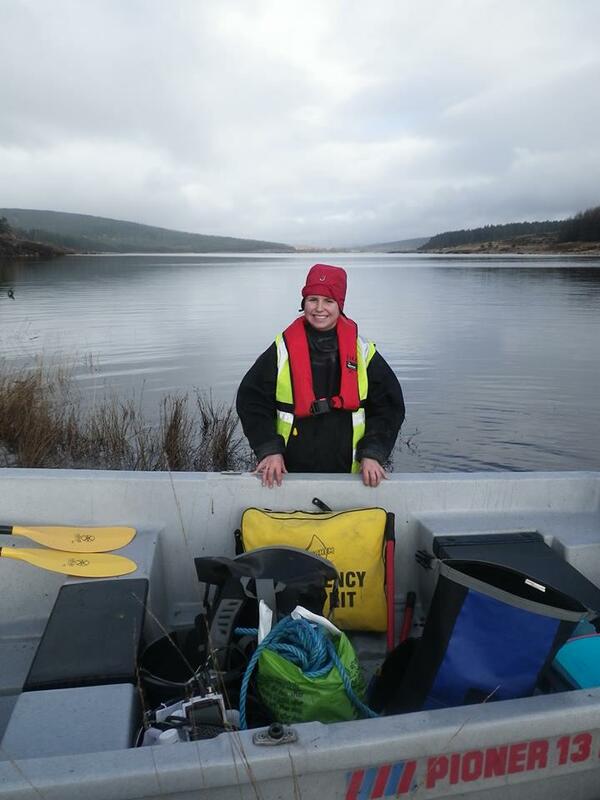 GFT does believe that the loch will continue to recover and the information contained within this report can be used as a basis for future introduction work. 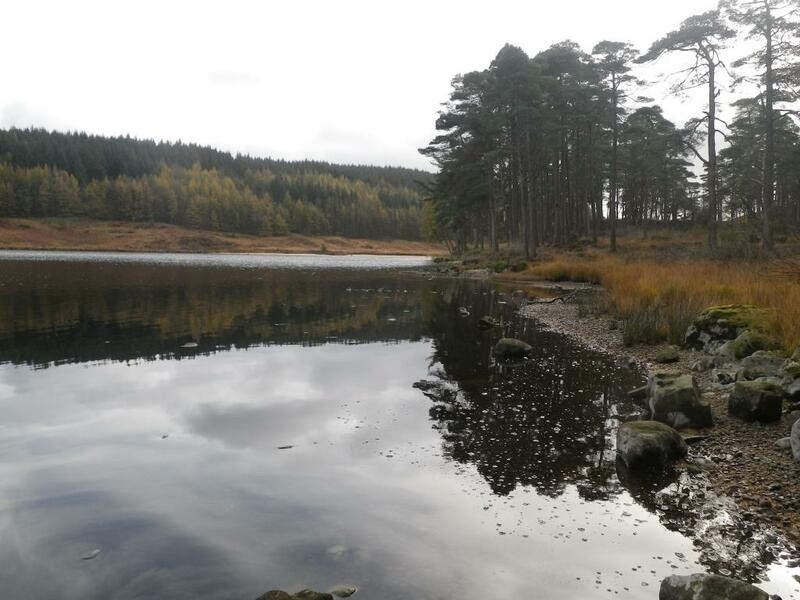 It is important that the conifer plantations around the loch are considered more closely to see how future forest design plans can promote water recovery in the loch. 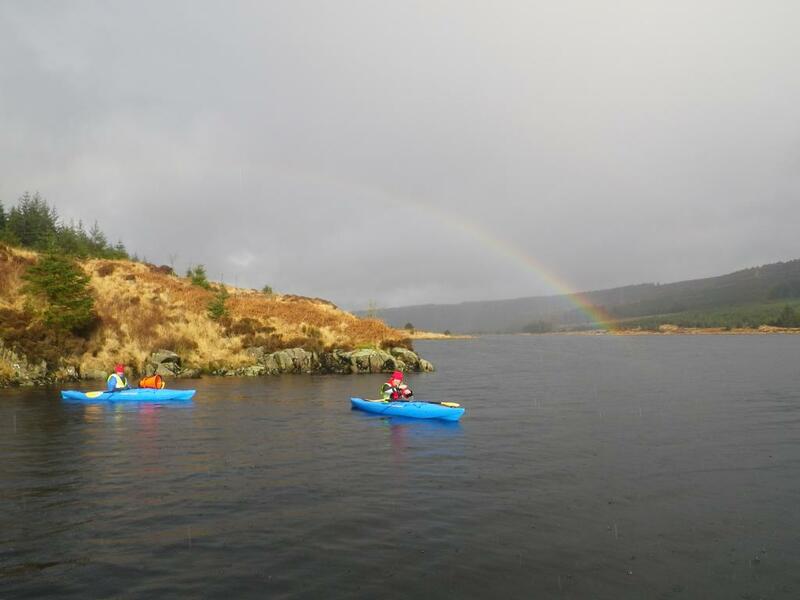 This work was supported by the Galloway Glens Landscape Partnership through Heritage Lottery Fund Development Funding.